Clean Title and Carfax report on this MDX with the Tech Pkg . Nav, moonroof, dvd, cd, heated seats, chrome wheels, and a whole lot more. 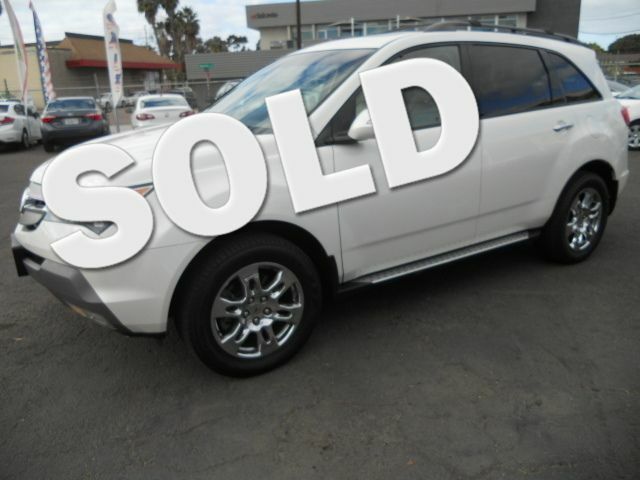 1 OWNER with a perfect service history from Acura of Escondido. I forgot to mention all wheel drive and a third row seat !! Passed smog test and ready to go.